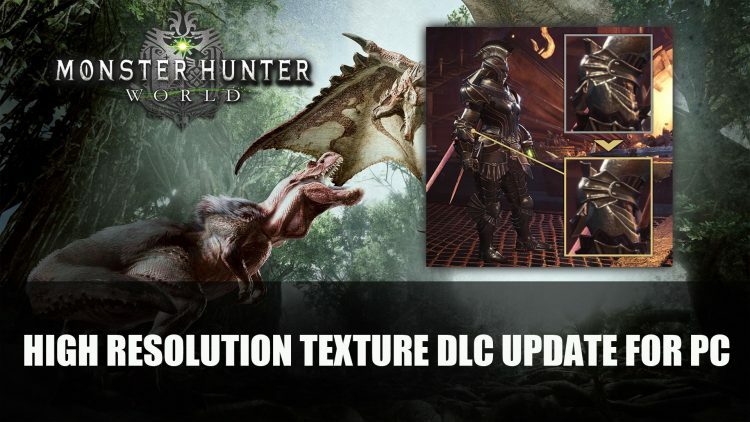 Capcom are releasing a DLC pack set to bring Monster Hunter World players on PC a better resolution texture which is set to release on April 4th. Monster Hunter World is available to play on PC, Xbox One and Playstation 4. But will Capcom release a Denuvo-free version the way they did for DMC5? 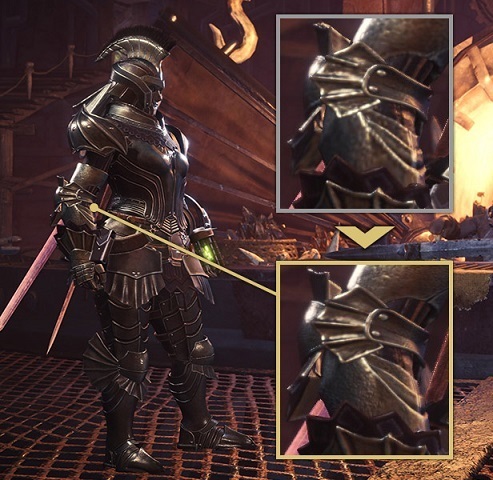 Denuvo is known to be a significant drain on system resources and it was cracked for MHW months ago.